I'm pleased to announce my latest book, 2018 Christmas Collection, is now available for purchase on Amazon. It's a collection of 11 original designs perfect for your Christmas decorating. 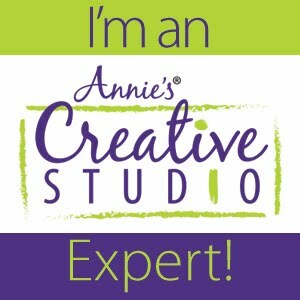 Over the next few weeks, I'll be sharing more about each of the individual projects and the inspiration behind each of them - so stay tuned to the blog! Decorating for the Holidays fits into one of two categories. For some people, it is a glorious event – which they live for, plan all year for and thoroughly enjoy. And for the rest of us, our goal is to get it done as quickly and as painlessly as possible sometimes within minutes of guests arriving! As I designed each of the projects for this book, I focused on getting the most impact out of each piece as possible. Regardless of your decorating style, there is something in this book that is sure to please. I’ve divided the projects based on the primary areas of the home – dining room, bedroom and living room. The holidays are traditionally associated with celebratory meals and the projects in this book will have your dining room set for any occasion. Regardless of whether you have guests spending the night or the bed is simply a gathering place for coats and hats, your bedroom will be seasonally styling with these options. And for those who sit and visit, your living room will be comfortable and inviting. Here is a run-down on each of the projects and the area of the home they decorate. 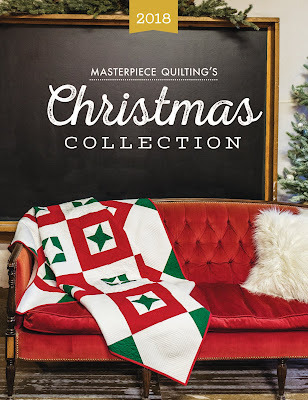 And yes, 2018 Christmas Collection is eligible for Amazon Prime so order today, get the book in 2 days and be ready to start sewing. And even though the Holidays are just a few weeks away, many of the projects are beginner friendly and don't take a large amount of time to complete. 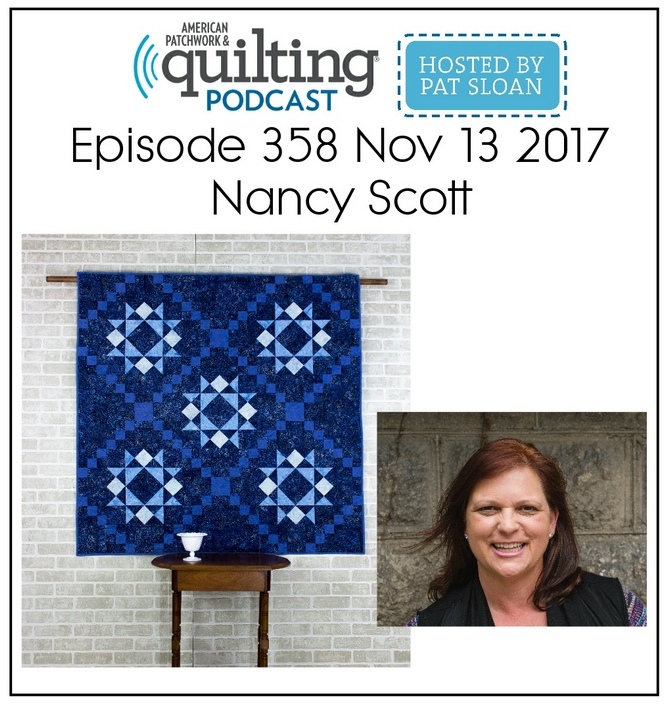 Not sure what to get your favorite quilter for Christmas - I'm sure they will love this book and they might even make you something from it!